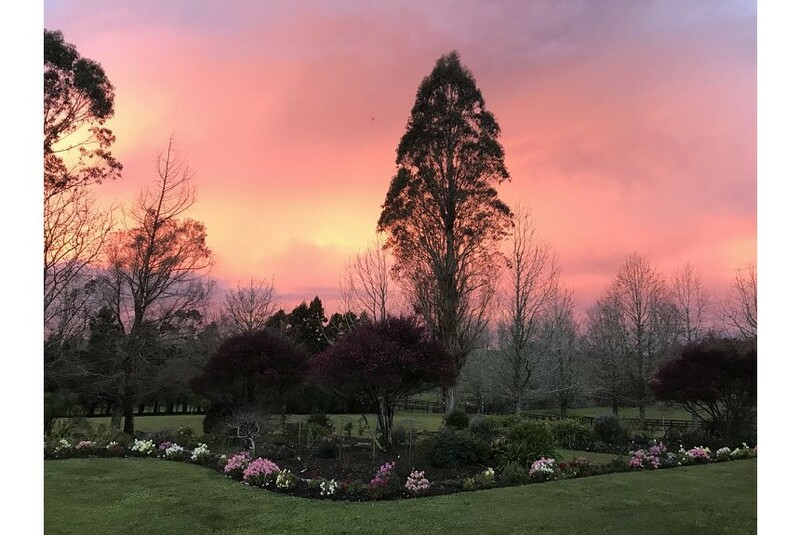 ocated in Pakaraka, Country Lodge Pakaraka (Bay of Islands) is a centrally located Lodge with an elevated position overlooking the 30 acre property. The property has a dining area and/or a patio. Paihia is 11 mi from the country house. This property also has one of the top-rated locations in Pakaraka! Guests are happier about it compared to other properties in the area. This property is also rated for the best value in Pakaraka! Guests are getting more for their money when compared to other properties in this city.